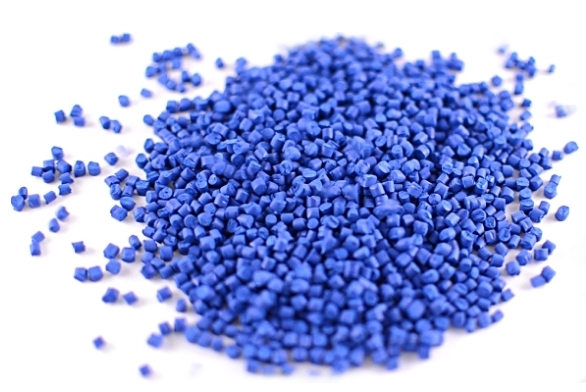 Deep Polymer Ltd is engaged in manufacturing of all type of filler masterbatches including filler masterbatches and additive filler masterbatches since 2004. It has witnessed phenomenal growth since its inception. Today the company has product an filler compound masterbatches capacity 25000 MT / Annum . Deep manufactures various grades of antifab-filler, using micro particles of natural, surface-coated, fine and easy to disperse calcium carbonate and natural-hydrated magnesium silicate talc mineral with special dispersion additives and carrier resins. It acts as cost reducer, anti-fibrillating agent, anti-slip agent, anti- blocking agent, non-toxic and food grade approved material.